Want a beautiful garden in your backyard. Don’t you? Want to buy furniture to go along with the plants and flowers? Imagine organizing a party in your garden and all your friends sitting in the garden furniture. Purchase the best furniture which suits your outdoor space. Installing and choosing the right garden furniture might seem tricky. Don’t know which furniture to purchase for your garden? Aluminum is a good choice for garden furniture. This type of furniture works well with commercial and domestic use. Wondering about maintenance and durability? Aluminum Garden furniture is long lasting and easy to maintain. 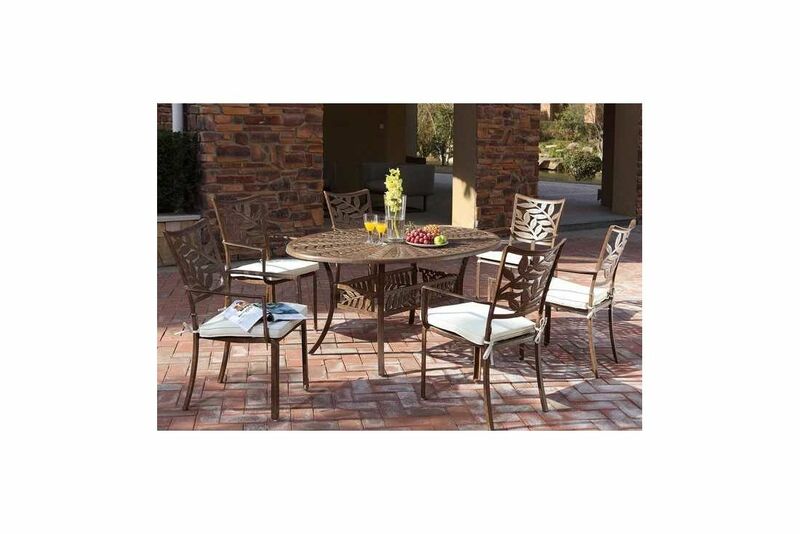 Select this stylish type of cast aluminum furniture, available in sun loungers, single chairs, and complete dining sets. Place this in your garden, patio, restaurants, bars, and cafes. Don’t worry about the maintenance part. Aluminum is powered coated to protect the furniture from weather resistance. You will love our Ivycast loungers, which offer a mix of classical and modern designs. These loungers have maintenance free capabilities. Add these stylish sun loungers to your poolside, outdoors or garden. Relax on our Ivycast loungers on a hot summer day. These are made out of recycled materials. Ivycast Leaf Range Garden Furniture. 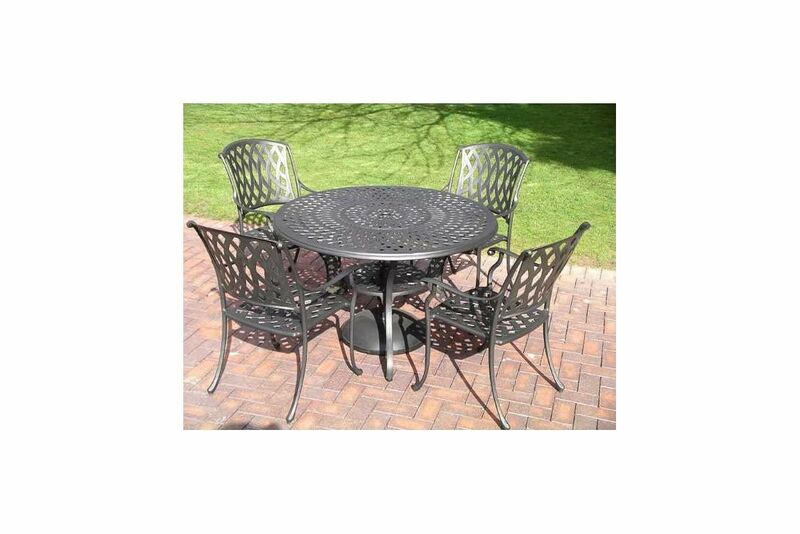 You also have the option of purchasing our Ivycast Leaf Range Garden Furniture. These are carefully made after powder coating the aluminum, which is rot free, frost proof and maintenance free. These are ergonomically made for comfort. 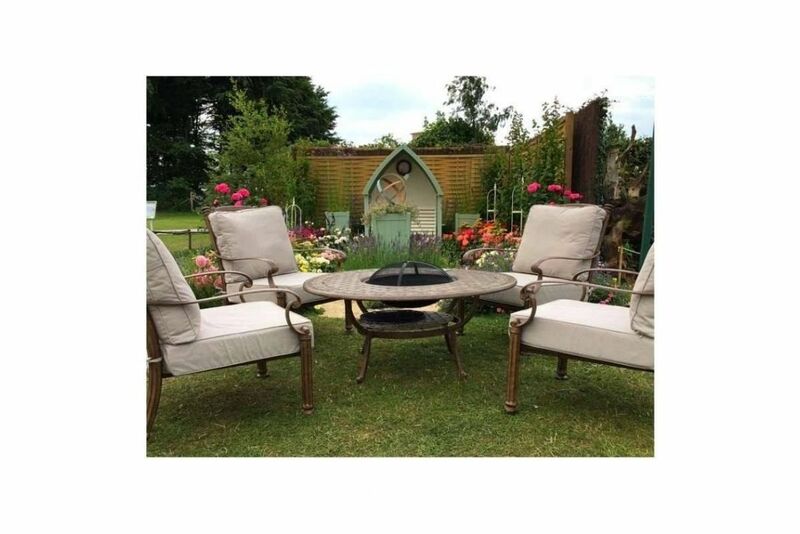 Check out our Clarence Folding Garden Furniture, which is just perfect for your outdoor, garden and terrace furniture. This is a foldable range, made from teak and wrought iron. This range is a beautiful option for your apartment, terrace or garden. Select our mosaic garden furniture, which is made from marble, glaze, cement and Mosaic terracotta. This range is stain and fade proof. 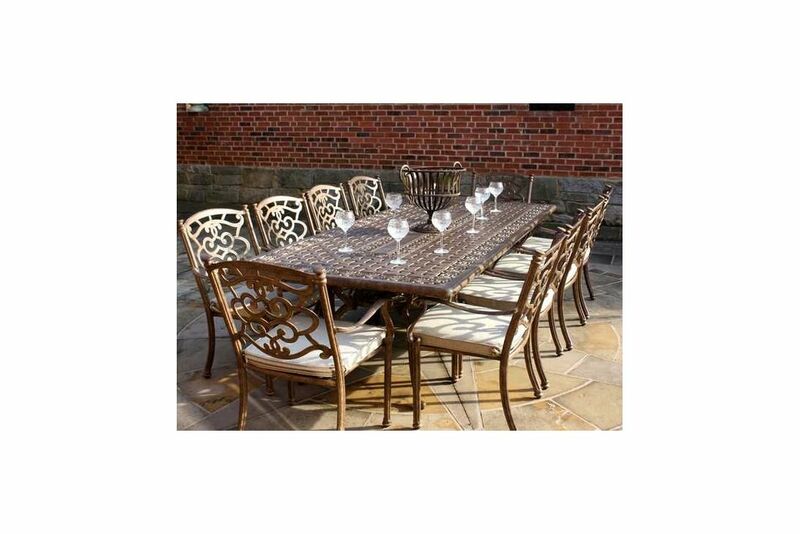 The table legs and garden chairs are made with the wrought iron material, which is powder coated and galvanized. So, what are you thinking? 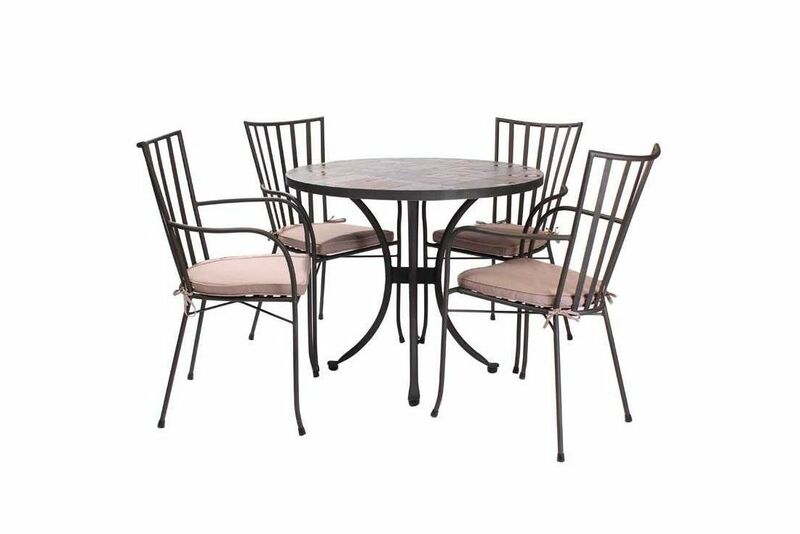 Come and select from our range of exclusive aluminum garden furniture and make you outdoors look gorgeous.